October 26, 2019. 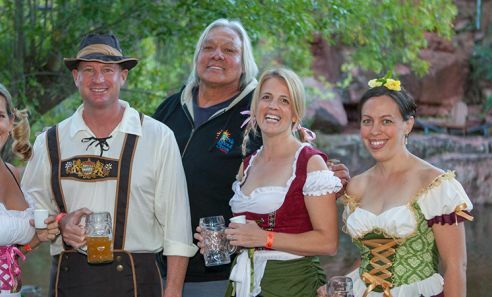 Oktoberfest will support many local causes and will benefit the Rotary Club of Sedona Red Rocks and our efforts within the community. 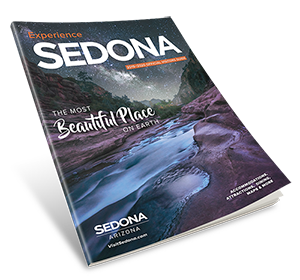 This event is produced by and benefits The Rotary Club of Sedona Red Rocks, a local charitable organization whose purpose is to demonstrate “Service Above Self.” Oktoberfest will support many local causes and will benefit the Rotary Club of Sedona Red Rocks and our efforts within the community.